The extraordinary technology developed for Caput Mundi that created the possibility for the Aura has now been used on the Ludos model. 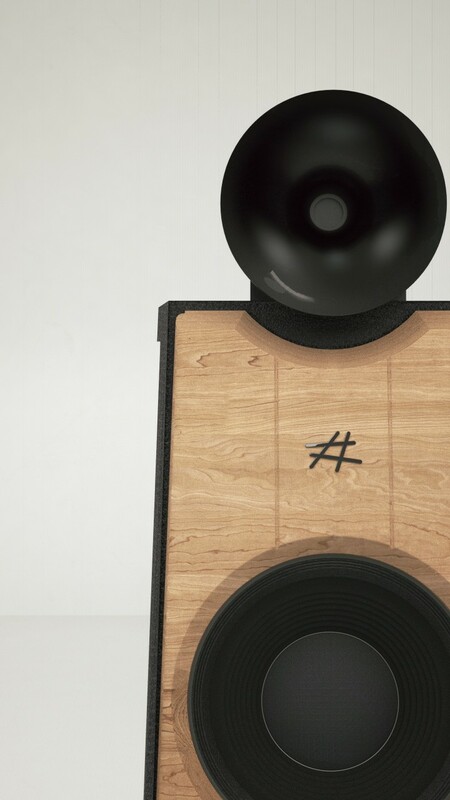 Ludos is currently the smallest and least expensive speaker from Diesis Audio, but retains its superior quality in sound, design and materials. 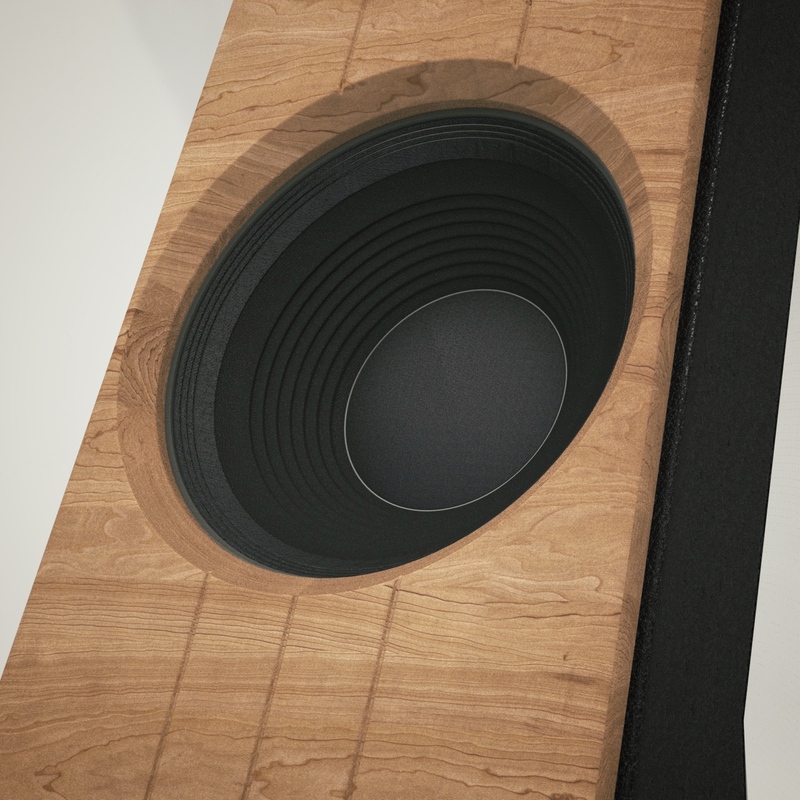 The cabinet is in CLAD 58, which provides dampening and solidity that are rarely found in a speakers which allows the dipole to perform even at the lowest of frequencies with the highest quality standards seen in the Caput Mundi and the Aura. It functions perfectly in large spaces as well as those in which there is limited room or few positioning options, all the while granting natural sound with realism, articulation, transparency and control thanks to its dipole design and the compression driver horn loaded. 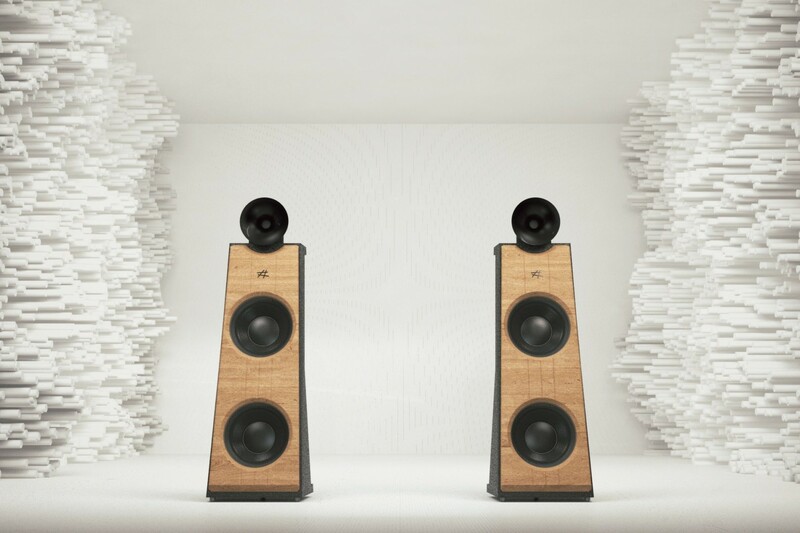 The greater inclination of the horn compares to the other models, the total height and the crossover filters have been calculated for optimal listening even at a distance of less than two meters, allowing the Ludos to offer extraordinary capabilities in spaces as small as 12 to15 square meters. The transducers used for the low frequencies are two high-efficiency ten-inch woofers, assuring comparable performance to larger models as it reduces a few db of sensitivity because the slimmer design. Upper registers are entrusted to a 45mm compression driver, which is the same as in the Aura one-inch throat. 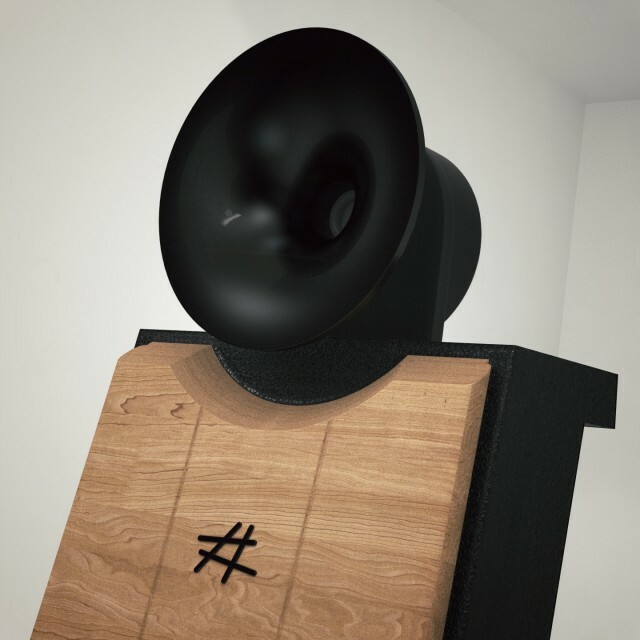 The circular design of the horn, which allows for far more efficient sound diffusion in tight spaces, was designed specifically for this model out of a solid block of milled ARNITE which was then lacquered. 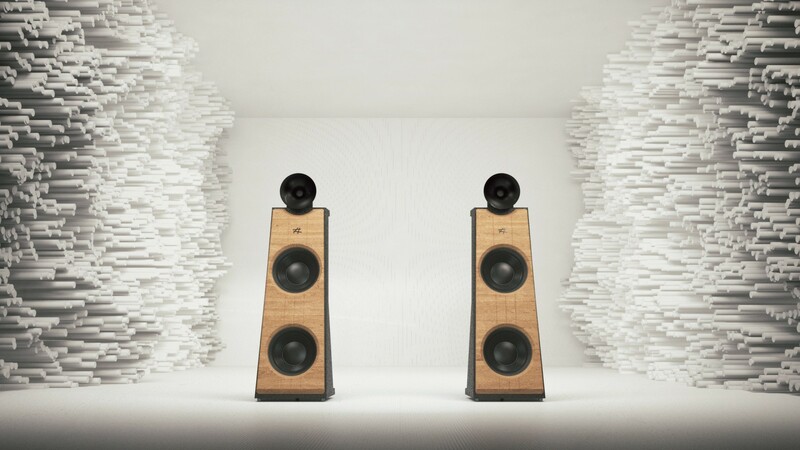 The Ludos can be considered a two-and-a-half-way speaker with two identical woofers but tuned to different frequencies. As in other Diesis models, in the Ludos the crossover filter, the assembly of the components and the finishing are all made by hand with no compromises. The efficiency along with its optimization for cozier spaces causes a nearly-live experience even with low-output tube amplifiers.